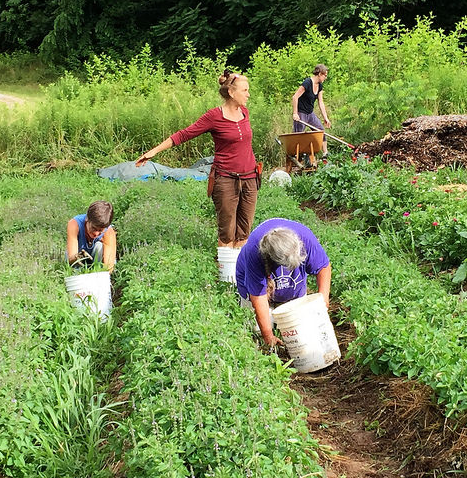 The Community Food track explores food justice, food sovereignty, food access, intersectionality, and collaboration models, usually in a local context. Classes in this track include Sowing the Seeds of Racial Equity with Natilee McGruder; Community Gardens for Good with Isa Whitaker; Gaying the Garden with Dallas Robinson; and Understanding Food Labeling with Callie Casteel. 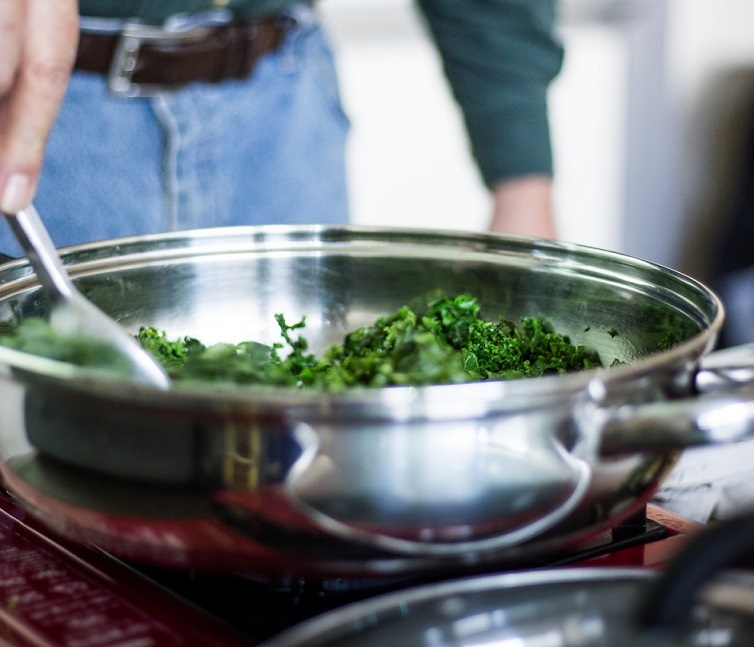 These classes highlight culinary experts from the Southern Appalachian community with hands-on components and tastings! Bring hard skills back to the kitchen. Each class will have a focus on local, seasonal, and organic ingredients. 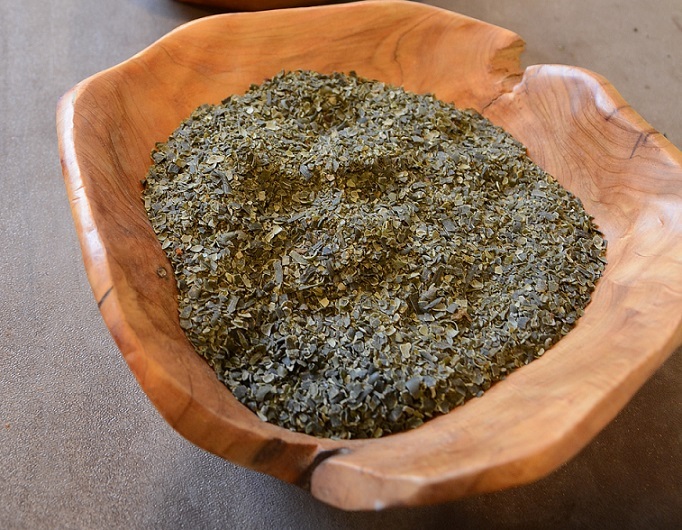 For 2019, enjoy Whole Food Nutrition with Chloe Lieberman, Foundations of Indian Cooking with Sunil Patel, Wild Mead Making with Marissa Percoco, and Southern Harvest with Cathy Cleary. Earth Skills and Primitive Skills are ever increasing in popularity at our event and at other events in the region. From survival techniques to sharpening knives, relearn the basic tools of living that our ancestors knew by heart. 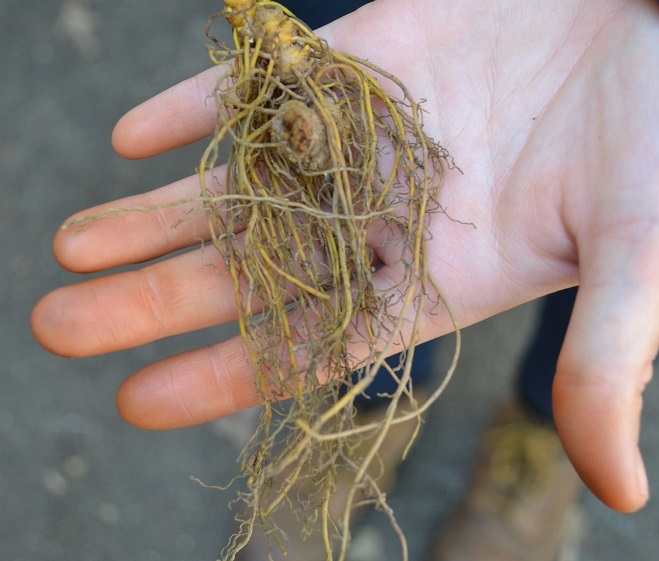 In 2019, enjoy Cordage 101 with Rachel Shopper; Wild Edibles with Luke Cannon; Native American Agriculture with Joe Candillo; and Woodslore, Wildwoods, and Wisdom with Doug Elliott. Thinking of starting your own farm? Have you just began your farming journey? This track is designed to showcase successful local beginning farmers who are really 'doing it' in our region. 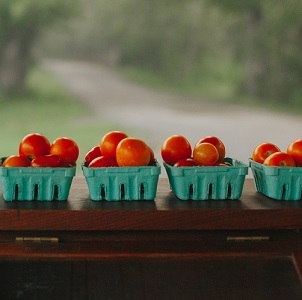 Get insight into navigating the farming landscape of WNC. Presenters will paint a realistic and personal view of successes and failures in Sustainable Agriculture Practices with Pam Dawling; Intro to Flower Farming with Niki Irving; Finding your Niche with Evan Chender; and The Regenerative Revolution with Rhyne Cureton. Beginning commercial farmers welcome. Each workshop in this track is an extended 3-hour long farmer roundtable, with one specialist and a farmer panel. Only four workshops during the weekend, to allow for in-depth advanced discussion from many perspectives. 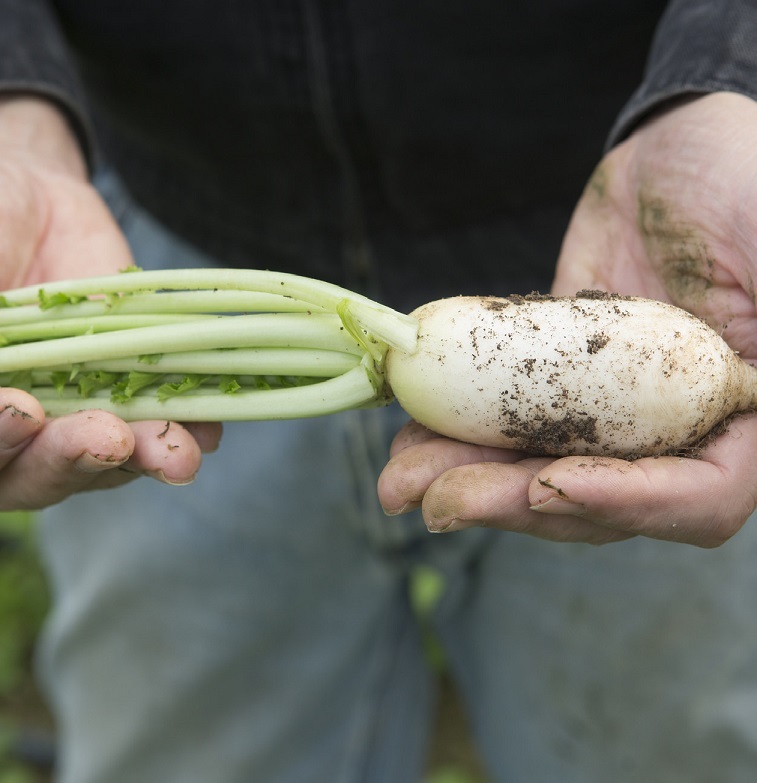 Choose from: Surviving the Winter: Growing & Selling Storage Crops with Richard Boylan; Integrated Pest Management for the Market Farm with Ayanava Majumbar; Practical Tools for Disease Management with Craig Mauney; and Navigating Farm Labor with Lindsey Jacobs. Intermediate and advanced farmers only in this track please. 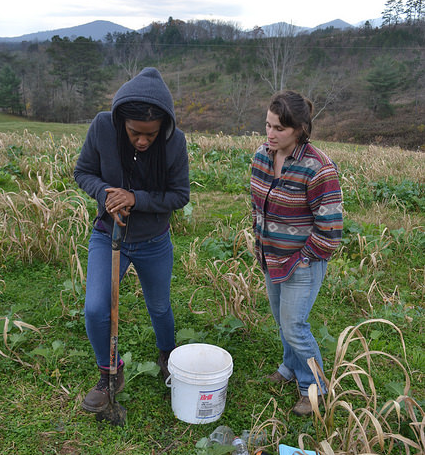 Gardening in the Southern Appalachian Mountains has very specific elements. Considering our climate, range in elevation, and extreme biodiversity, gardening here looks differently than anywhere else in the country. Whether you're just getting started or are a Master Gardener, our expert speakers in this track will teach you something you don't already know. Enjoy Pest Management with Ayanava Majumbar; Africa to Appalachia with Ta'rin'ii Shanai; Holistic Gardening with Angie Lavezzo; and Collards: A Southern Tradition with Ira Wallace. The herbal track is one of our most popular year after year. Choose from Ginger & Turmeric with Patricia Kyritsi Howell; Exotic Invasives: Challenges & Opportunities with Marc Williams; Healing the Womb with Zaire Sabb; Bitters for Better Digestion with Eileen Schaeffer & Amy Wright; and Botanical Skincare with Noelle Fuller. Whether you're just starting out or want to expand your homesteading practices, the Homesteading Track focuses on practical tools for living a land-based life as a renter or landowner. Self-sufficiency is difficult, but this track really tries to do it all. The exciting options are Happy Homesteading 101 with Byron Ballard; Seed to Stem: Using the Whole Plant with Chris Smith; Urban Land-Based Living with Mari Stuart; and Digital Homesteading with Jason Contreras. 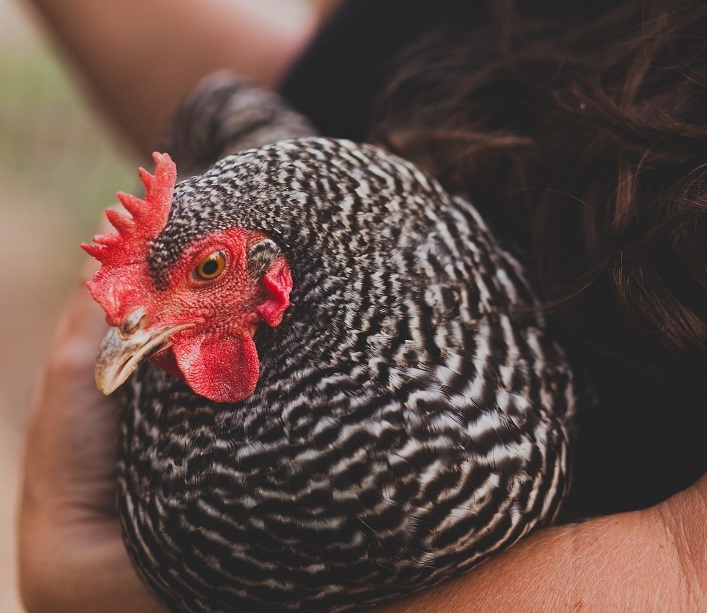 Animals are an integral part of the closed-loop farm and homestead; choosing breeds and employing systems that work for the Southern region is key to sustainable animal farming. Choose from these classes in 2019: Animal Breeding 101 with Johnny Rogers; Conscious Omnivory with Meredith Leigh; Rotational Shepharding with Sharon & Seth Dubuc; and Silvopasture in the Mountains with Osker Brown. The mountain regions are rich in fungi. Learn them, eat them, hunt them, grow them. And this weekend, study them. 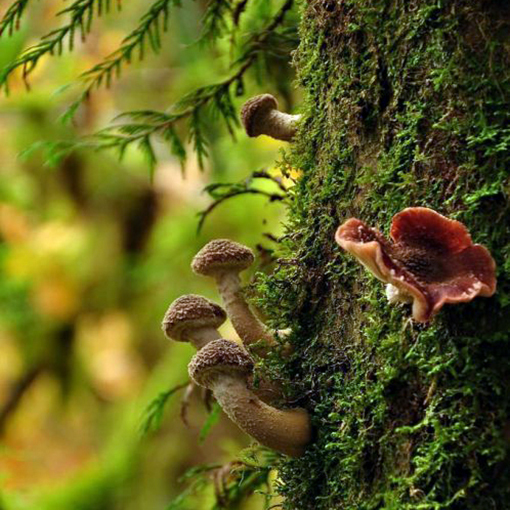 Begin your fungal journey with Fungi 101 with Christian K. Marr; Mycelium for Healthy Land with Leif Olson; Medicinal Mushrooms with Cornelia Cho; and Adding Value with Mushrooms with William Padilla-Brown. Permaculture is the art and science of integrating humans into the natural world. Under this vast heading are some broad and specific topics. It's hard to choose from these great workshops. My Permaculture Journey with Peter Bane; Societal-Scale Permaculture with Zev Friedman; Diverse & Inclusive Permaculture with Indy Srinath; Appalachian Permaculture Plants with Natalie Bogwalker; and Garden, Landscape & Nursery Through a Permaculture Lens with Randal & Cassie Pfleger. 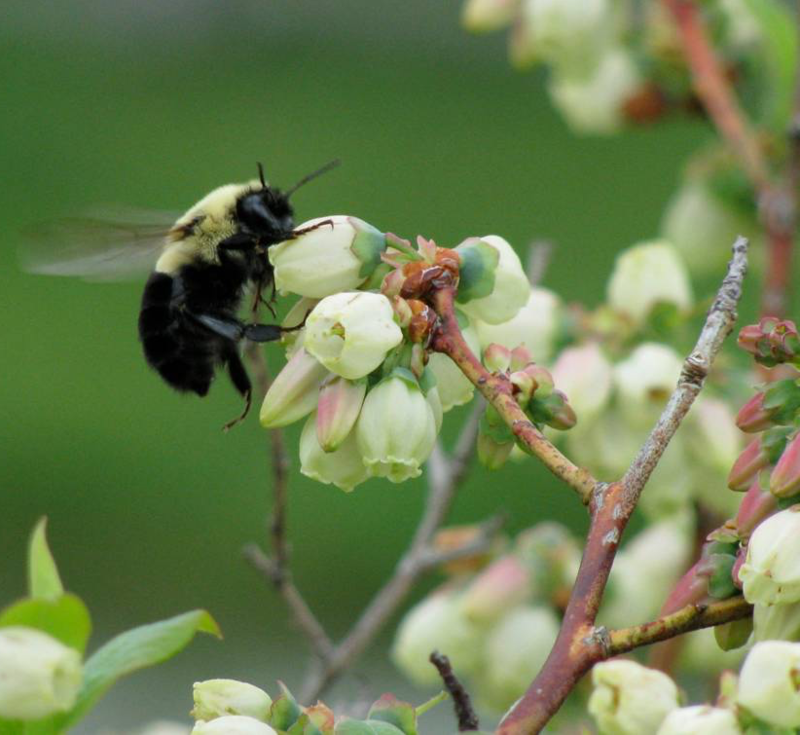 Pollinators are crucial for human and environmental survival. Learn more about them, befriend them, and grow things with them in mind. Become an ally to the insect kingdom with Beekeeping in Today's World with Sarah McKinney; Gardens that Matter with Amy Landers; Eat, Prey, Bug! with Emily Ogburn; Full Circle Gardening with Kim Bailey; and Getting to Know Your Pollinators with Jill Sidebottom. Everything poultry, from chickens and ducks to geese and other fowl. Learn about how to raise birds for eggs and meat in your backyard and farm; after learning from these regional experts, you'll run home and get your own! Pick from Designing Systems for Fowl with Karen Johnston; Nutrition & Feeding with Jeff Mattocks; Poultry for Profit with Brent Wills; and Introduction to Sustainable Poultry with Jim Adkins. 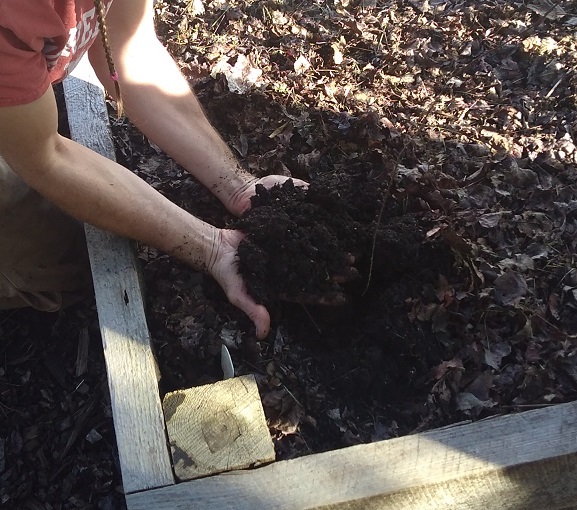 Soil is the foundation of our lives. Let's learn together how to care for, improve, revere, and understand the living community at our feet. 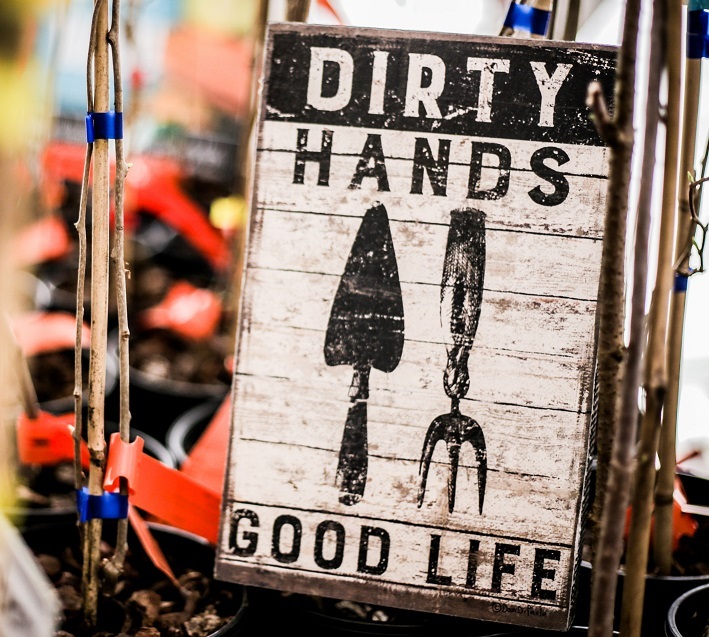 Geek out about SOILS in Soils 101 with Mark Dempsey; Vermiculture with Mary Ann Smith; Carbon Farming for Climate Resilience with Laura Lengnick; and Indigenous Soil Solutions with Chuck Mashburn. The Southern Appalachian region is filled with forests. 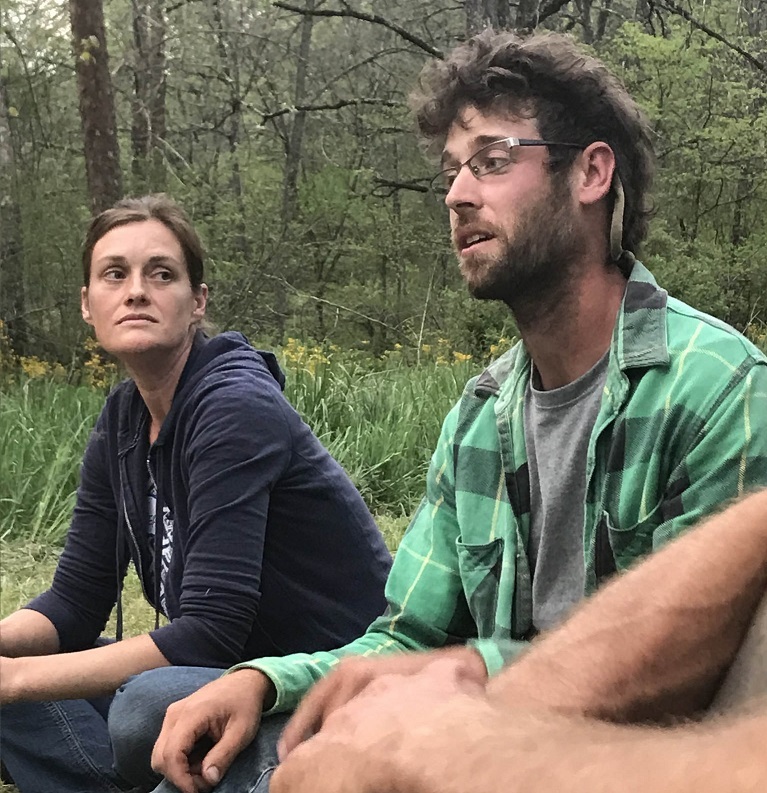 How do we manage our woodlots or even timber on our small holdings? Take these classes! 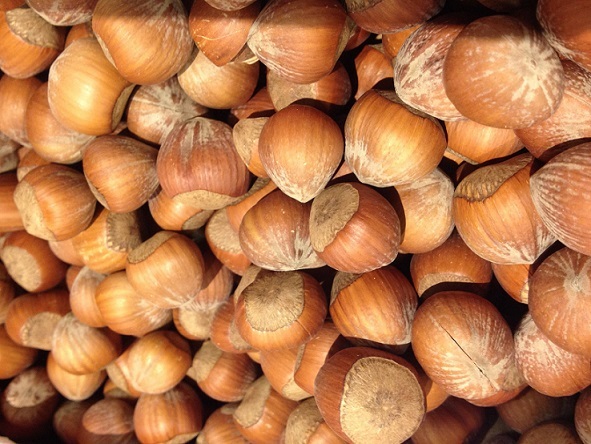 What's Nuts with Bill Whipple & Justin Holt; Managing Ginseng with Jim Hamilton; Horse Powered Logging with Chad Miano; and Saw-milling on the Homestead with Jacob Crigler & Kara Dodson. 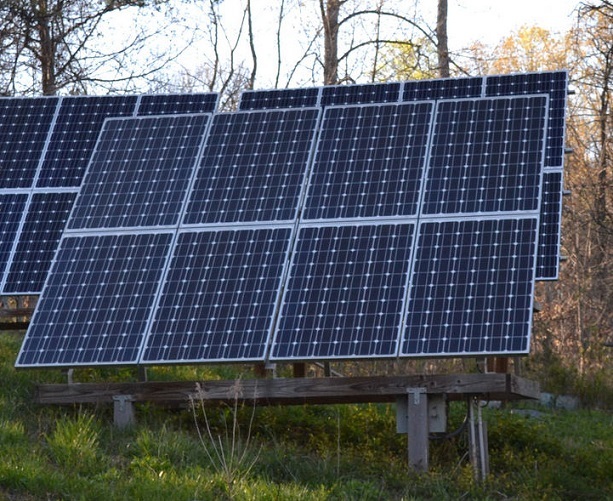 Sustainable living takes many forms. This track focuses primarily on management of resources such as water, energy, and waste. There's always more to learn. Managing Waste for Income with Rhonda Sherman; Solar for Home & Farm with Chavo Krenek (Saturday)/Matthew Bennett (Sunday); Homestead Water Management with John Henry Nelson; Black Soldier Fly Production with Chris Link. This track looks at the themes of the conference from a 30,000 foot view. Participants will be pulled from Appalachia to the greater food, land, culture, and environmental systems we exist within. Choose from: Native American View on Sacred Space with Joe Candillo; Cultural Wellness & Resilience with Christina Bouza; Maker & Sharing Economies with Ben Harper; and Restoring Planetary Waters with John & Jonathan Todd. It’s sometimes hard to get your hands into something in one of the shorter sessions, which is why we’ve designed these extended workshops for those who want to dig a bit deeper into a topic. 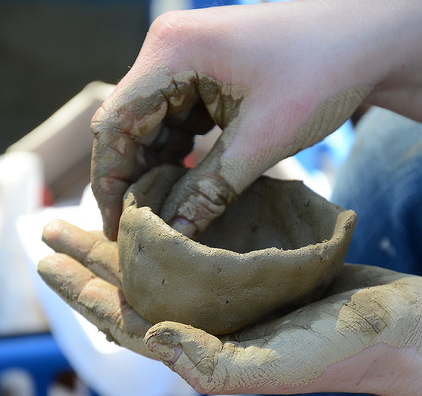 These are ‘maker’ workshops; take something home with you at the end of the day! There are morning and afternoon sessions on Saturday & Sunday. Choose from: Cultivating Medicinal Herbs with Joe Noelle Fuller; Veggie Ferments with Marissa Percoco; Making Paper with Appalachian Plants with Alyssa Sacora; Grow Your Own Mushrooms with William Padilla-Brown; Growing Fruit & Nut Trees with Geoffery Steen; Beginning Cheese Making with Christina Gordon; Kudzu Vine Basketry with Jeff Gottleib; and Equipment Operation & Maintenance for Women with Meagan Coneybeer Roberts.